GROOVY BABY MUSIC - WHAT IS MUSIC TOGETHER PRESCHOOL? 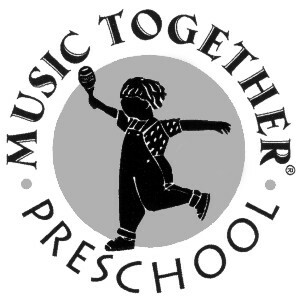 WHAT IS Music Together® PRESCHOOL? ° Recordings, songbooks, and teaching materials are provided for classroom use. each family and through special parent events at school. ° Parents really appreciate knowing what their children are learning---and joining in on the fun! 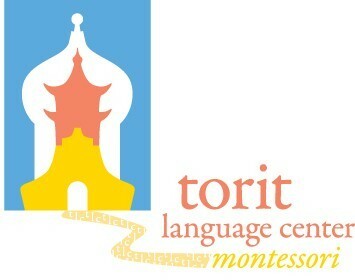 ° Children learn from the model of music participation set by both parents and classroom teachers. appreciation of the child's cognitive, emotional, social, and physical development. that builds parent/child, parent/teacher and parent/school relationships. ABOUT BRINGING MUSIC TOGETHER PRESCHOOL TO YOUR SCHOOL!